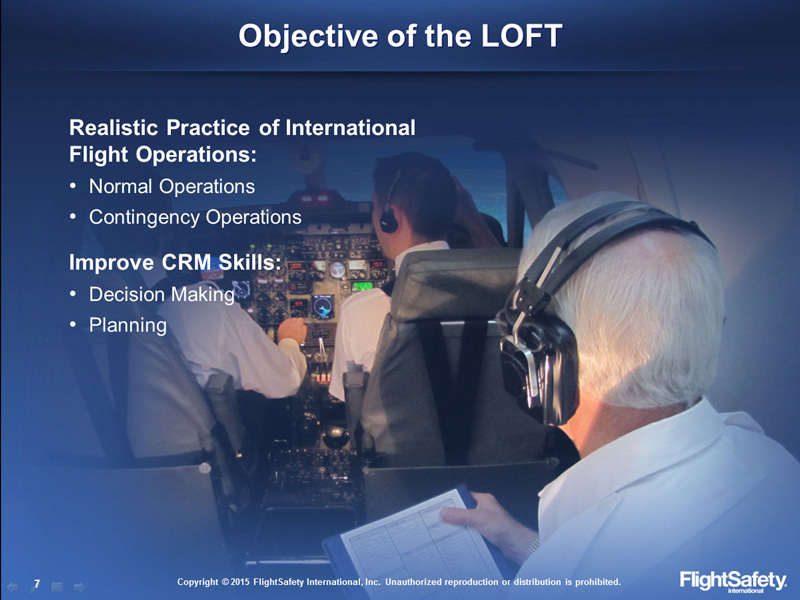 The International Procedures Line Oriented Flight Training (LOFT) training will provide pilots with the opportunity to experience a realistic international flight scenario with special emphasis on flight planning and contingency procedures. 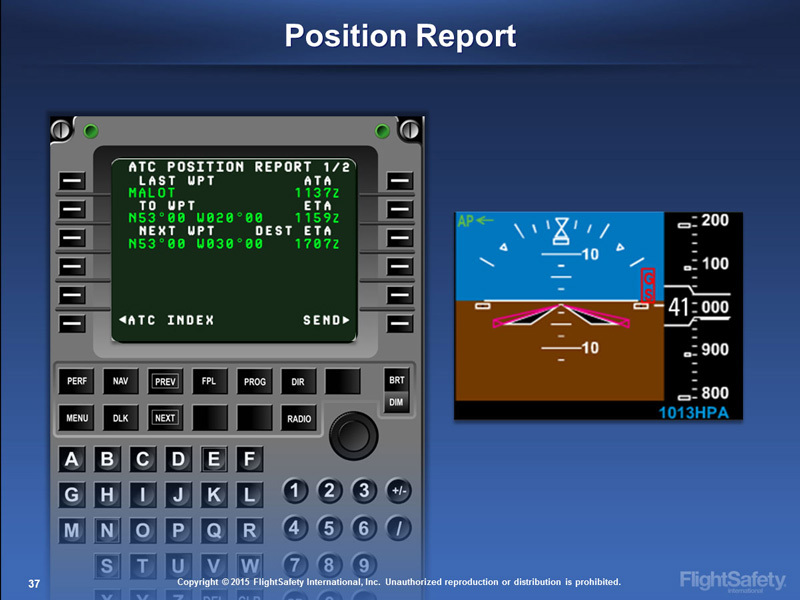 It is highly recommended that this training be done as a crew to provide the most realistic training possible. 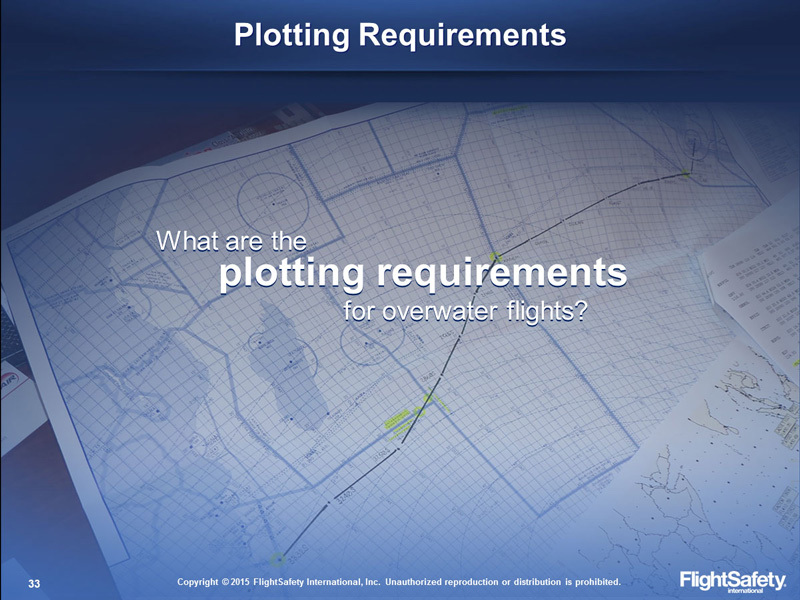 By the end of this training, pilots will be able to apply the procedures and knowledge required to safely and accurately operate in oceanic and other international airspace, while complying with both international and regional aviation regulations. Prerequisite: International Procedures Initial, Recurrent or eRecurrent must have been completed within the last 12 months. 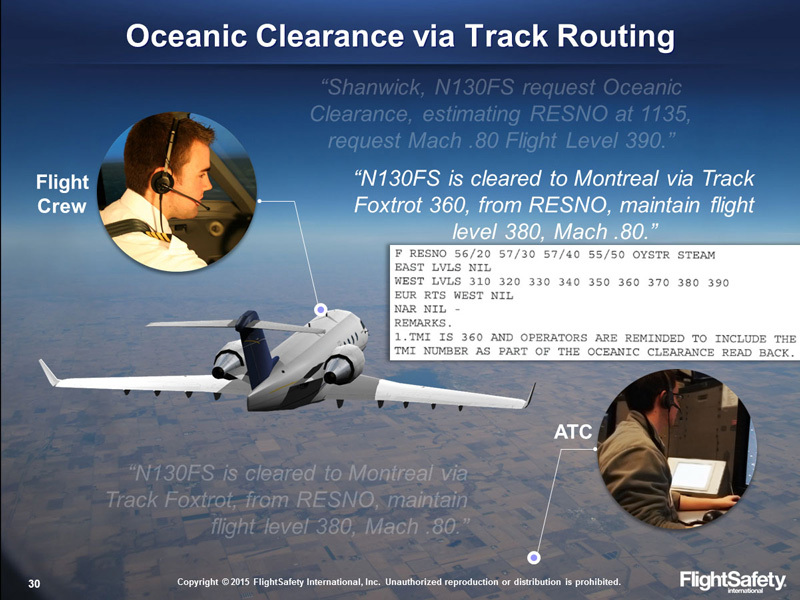 The below routes are only suggested routes - FlightSafety will work with you to determine city pairings that best meet your training requirements. Route city pairs may be reversed in direction if desired.